As some of you may know, ASUS Republic of Gamers has opened a new specialty store in SM Mall of Asia‘s Cyberzone, ensuring that even that from north all the way to the south that everyone nothing but the best in gaming. – George Su, ASUS Philippines Systems Group Country Manager. 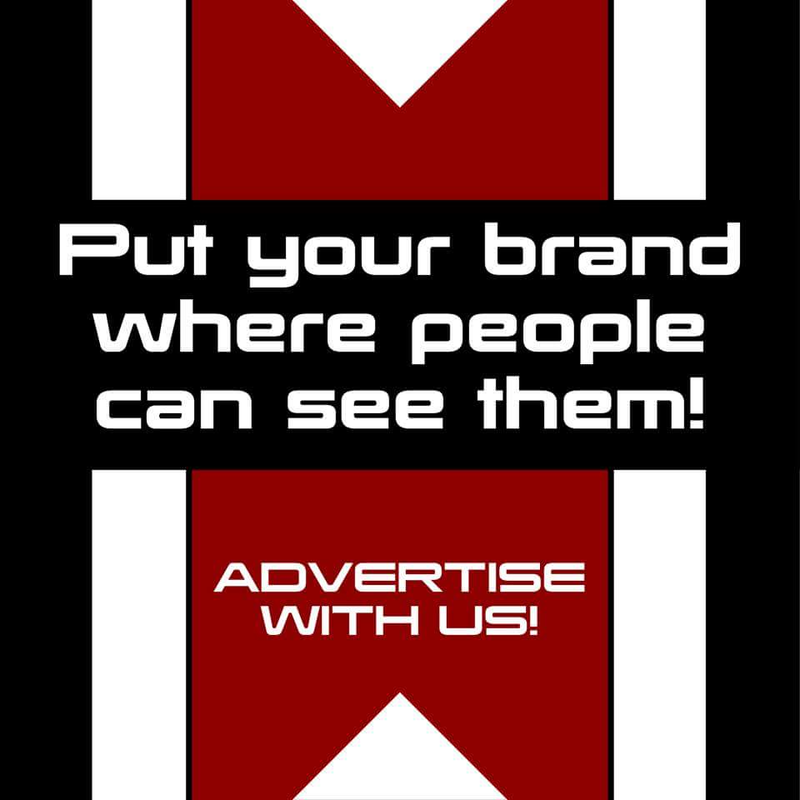 ROG started in 2016 by opening in SM Megamall – the first ever concept store in the country, followed by the 2nd in the North District in SM North EDSA in the same year. 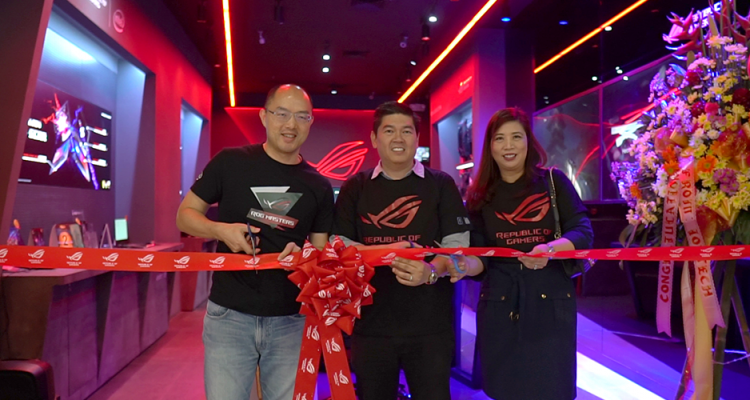 ROG continued to grow its territories, expanding its market to the Visayas Region by opening its 3rd in SM City Cebu in 2017. 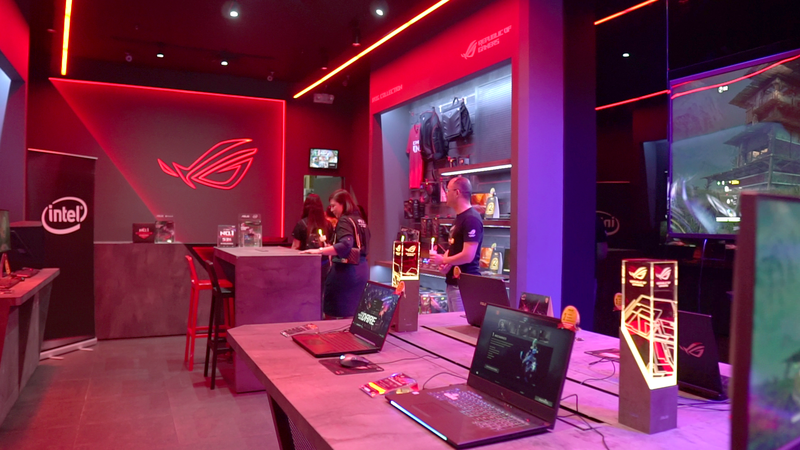 With the birth of this new concept store are new computers as well, specifically the ROG Strix GL504 Hero and Scar Edition, and the ROG Huracan G21 Gaming Desktop. Designed for both first-person shooter (FPS) and multiplayer online battle arena (MOBA), the Strix GL504 Hero and Scar are powerful successors that feature a more compact design and a new front RGB light bar with customizable Aura Sync lighting. 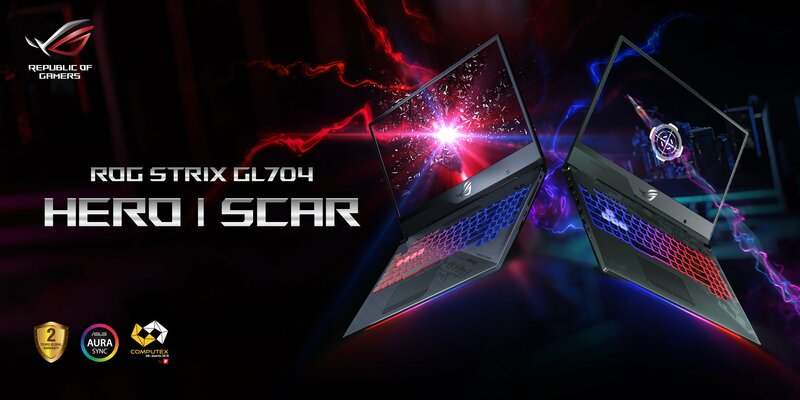 Both the SCAR II and Hero II laptops feature the world’s first 144Hz ultra-narrow-bezel display which allow for an immersive visual performance. Both editions come with an 8th Generation Intel Core i7-8750H processor and 16GB of DDR4-2666MHz RAM. The Strix GL504 SCAR II comes with a 256GB NVMe PCIe SSD, a 2.5” Firecuda 1TB SSHD, NVIDIA GTX 1070 with 8GB GDDR5 VRAM; while the Strix GL504 Hero II comes with a 128GB NVMe PCIe SSD, a 2.5” Firecuda 1TB SSHD, NVIDIA GTX 1060 with 6GB GDDR5 VRAM. The ROG Huracan G21 however takes desktop gaming into a whole new level with its features that fits a supreme gaming machine. It unleashes its true potential as it improves the airflow when the side cover is opened which enables CPU and GPU performance boost. Maintenance and upgrade of key components are easier with its slide-open chassis design. 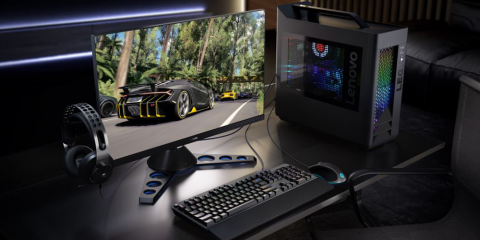 This small-form factor desktop houses the latest 8th Generation Intel Core i7-8750H processor and up to NVIDIA GeForce GTX 1080 graphics for an extraordinary gaming experience. Huracan G21 also comes with up to 512GB NVMe PCIe 3.0 x4 SSD and up to 32GB DDR4 VRAM. It also comes with Aura Sync which shows off your gaming colors with synchronized light effects with other Aura Sync-compatibles devices.